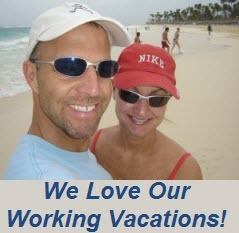 We love our working vacations in the Caribbean! My wife Amy and I take a working vacation each year where we teach Group Fitness classes in exchange for an all – inclusive stay at a Caribbean resort. You could say we are addicted to our annual trip to Jamaica or Mexico. Sometimes we even bring our kids. We never could have afforded our 25+ trips without the help of Suzelle Snowden from Fit Bodies Inc. and their Fitness Pro Travel service. If you are a certified Group Fitness, Pilaties, Yoga or Spinning Indoor Cycling Instructor and you are able to teach multiple formats, there’s nothing stopping you from enjoying a week teaching and relaxing at some of the most beautiful all-exclusive-resorts in the Caribbean. 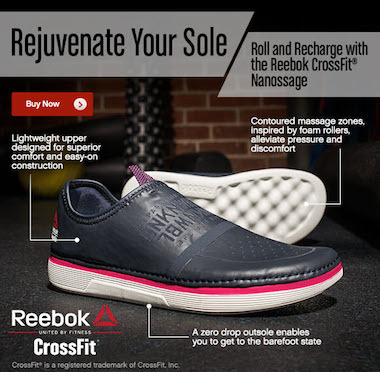 Here’s a link to the info from the show. Listen to my interview below that explains everything you need to know.